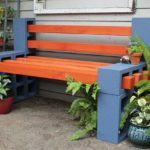 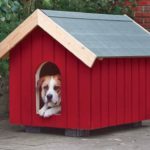 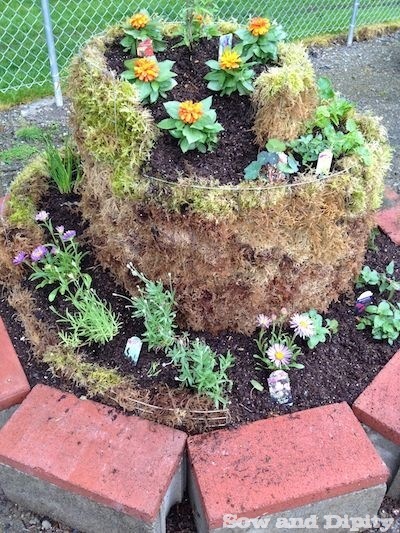 A spiral garden works great for people with limited space and would make a fantastic addition to your backyard. 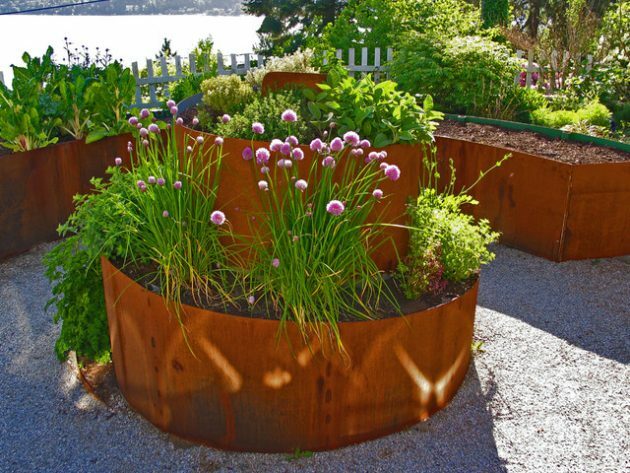 The basic idea behind this design of the garden, is to get as many different plants in a limited area. 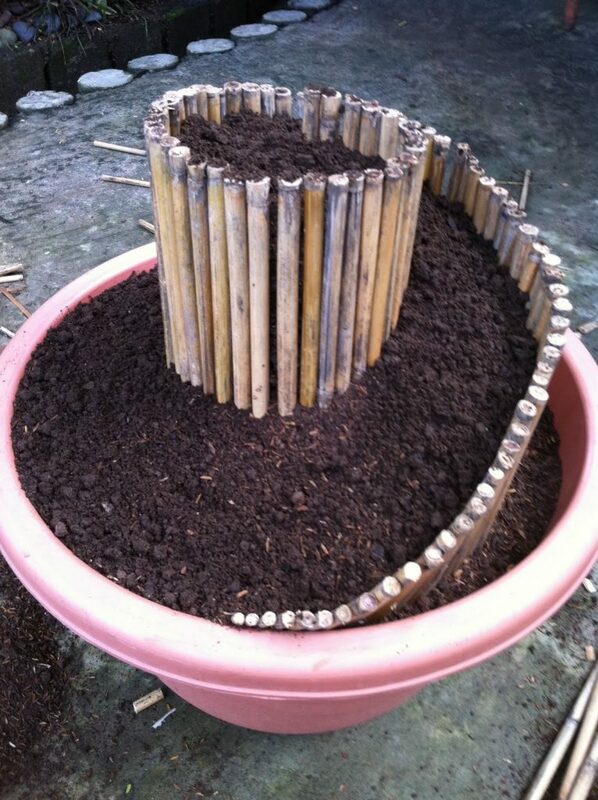 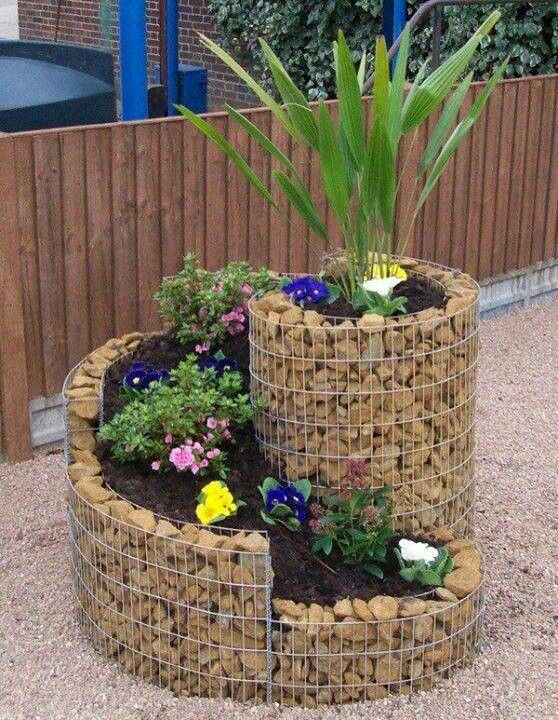 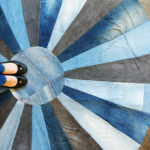 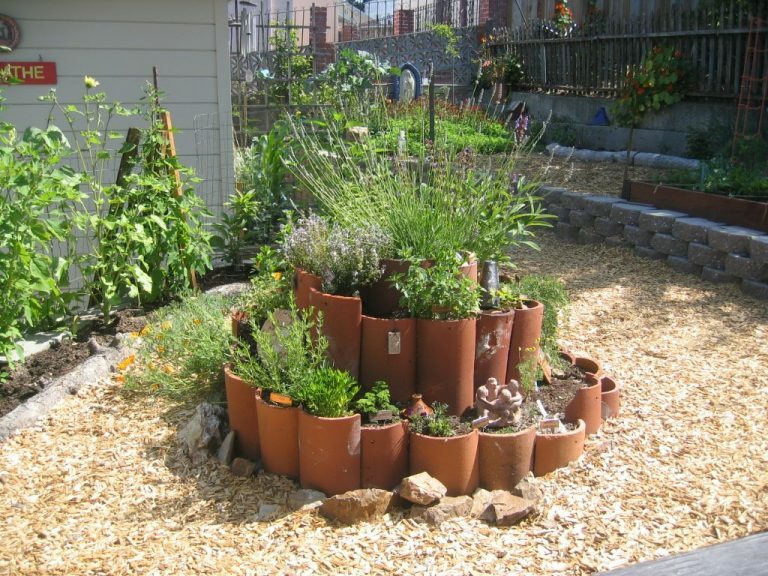 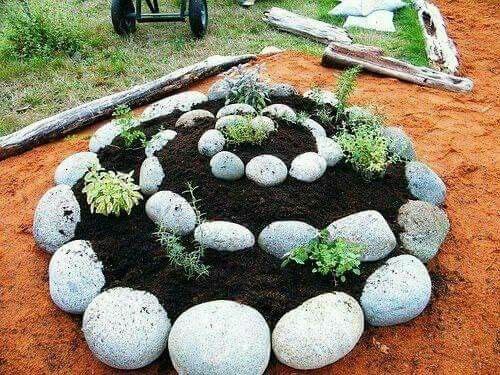 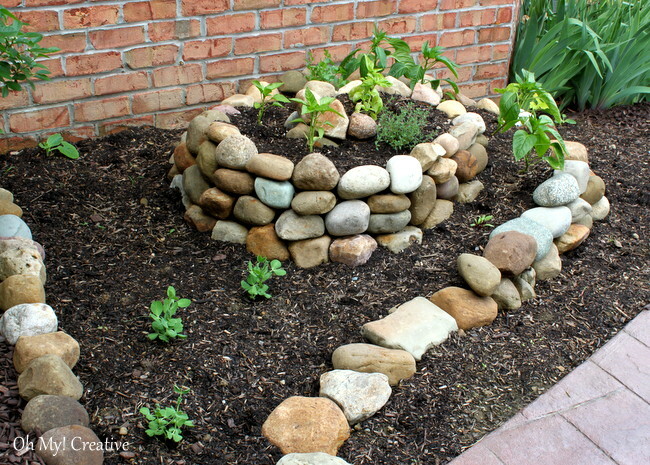 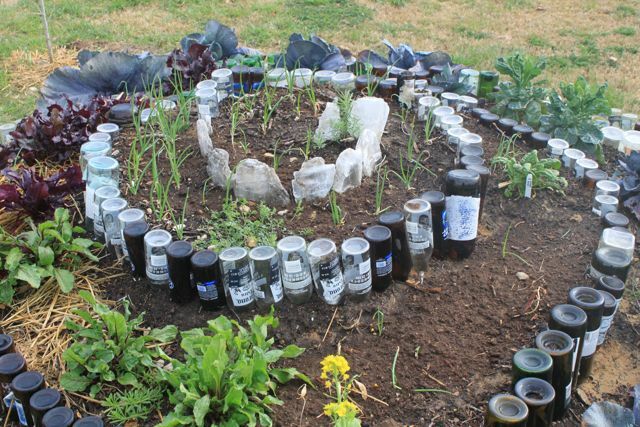 You can create a spiral garden using old stones, rocks, recycled bottles, wood, bricks and many others. 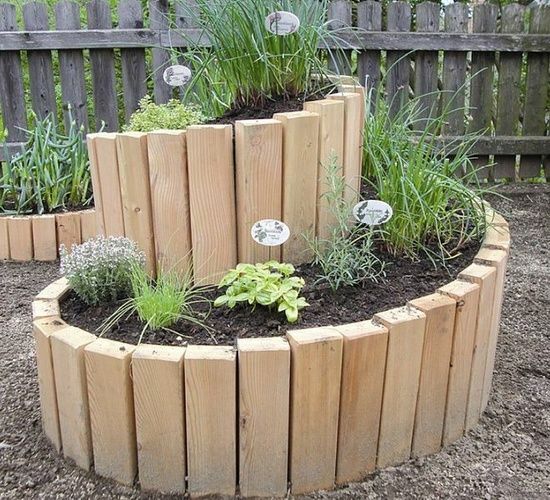 In this spiral garden you could plant herbs, flowers, plants, fruits and veggies or whatever you want. 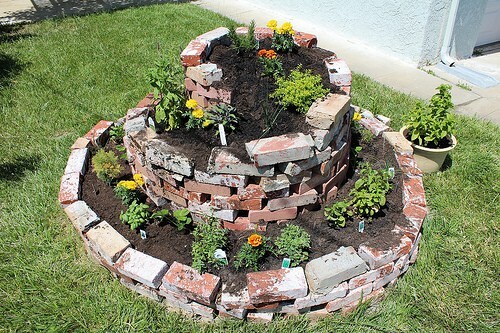 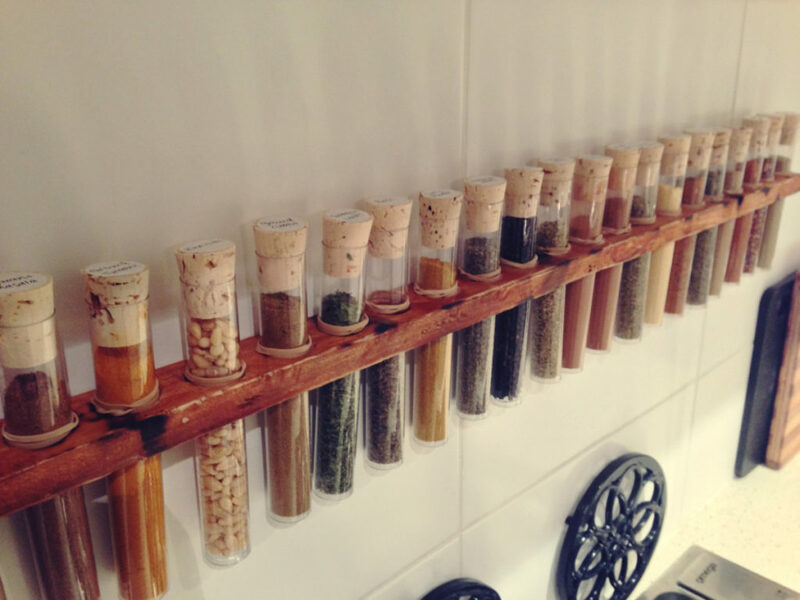 Here are a few interesting spiral herb garden ideas that might inspire you to build your own.